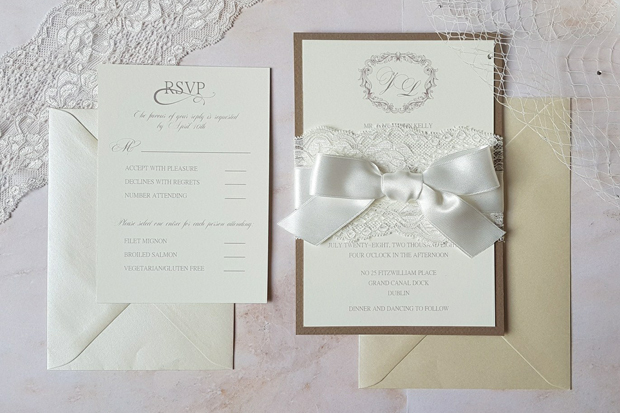 When it comes to your wedding theme, you can never go wrong with an elegant, classic palette. 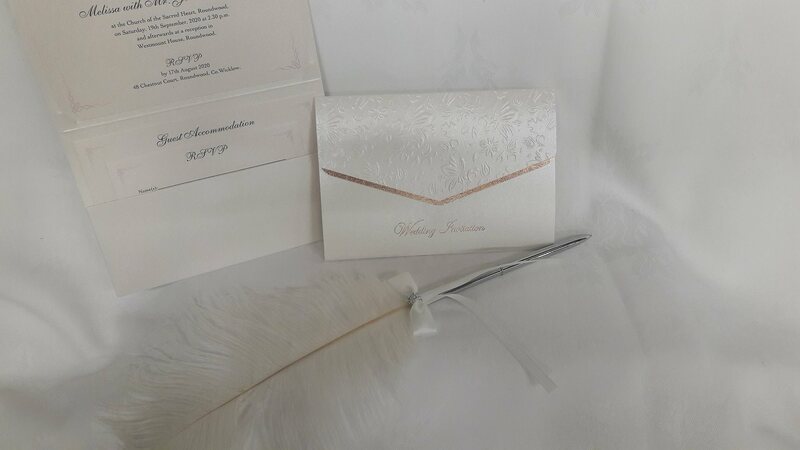 We always say the best place to kickstart it and give guests a taste of what’s to come is with your gorgeous wedding invitation. 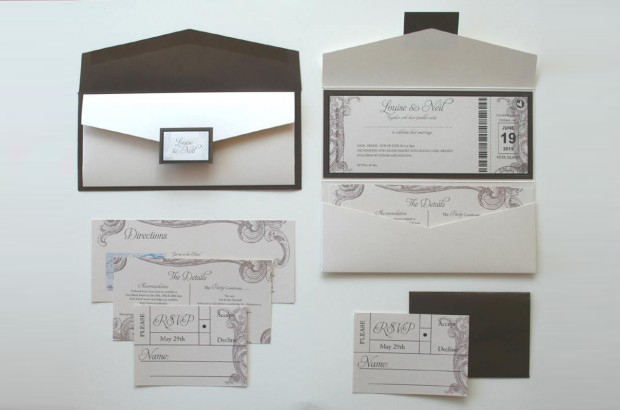 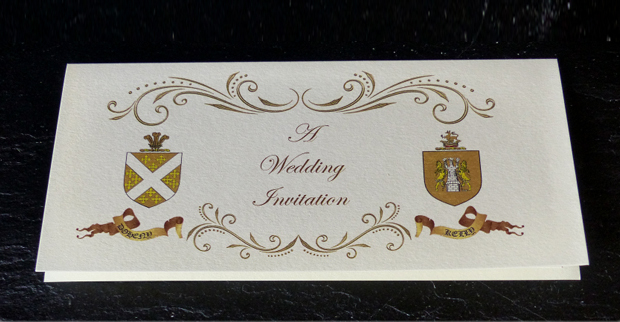 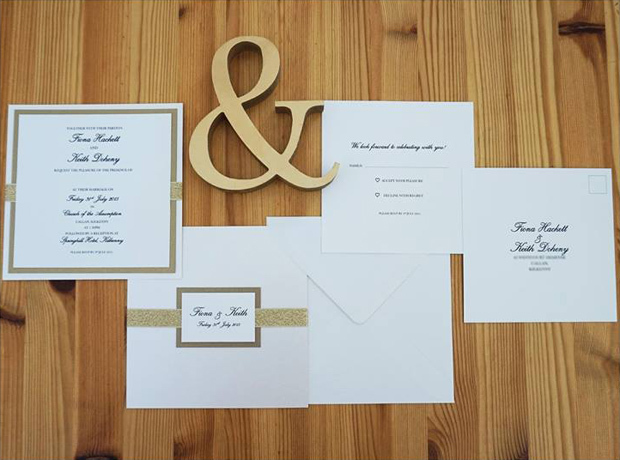 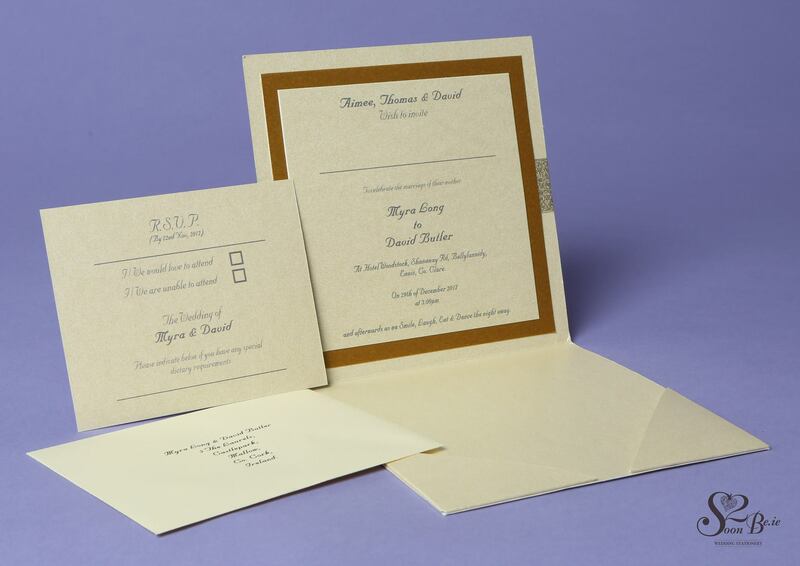 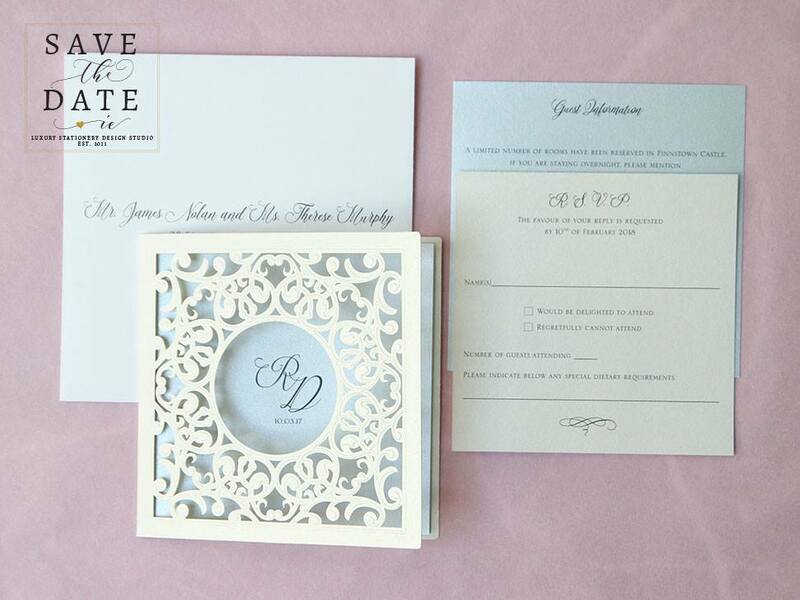 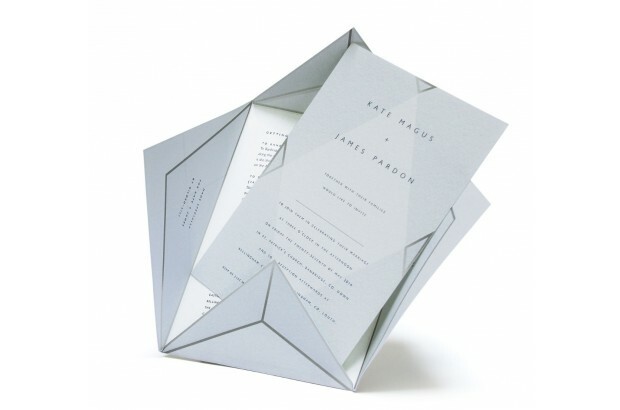 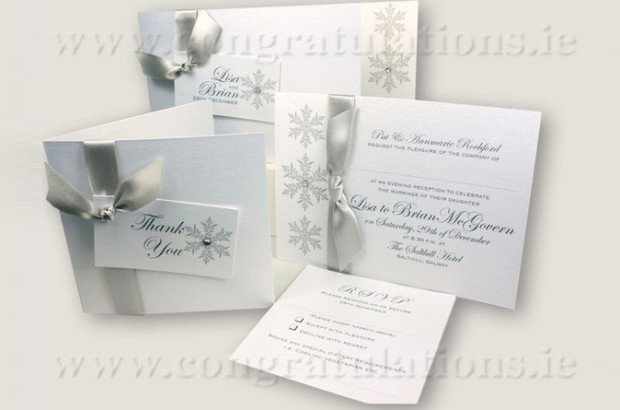 Even if you aren’t sure what style of wedding you’re after, a chic and classic wedding invitation will work a treat. 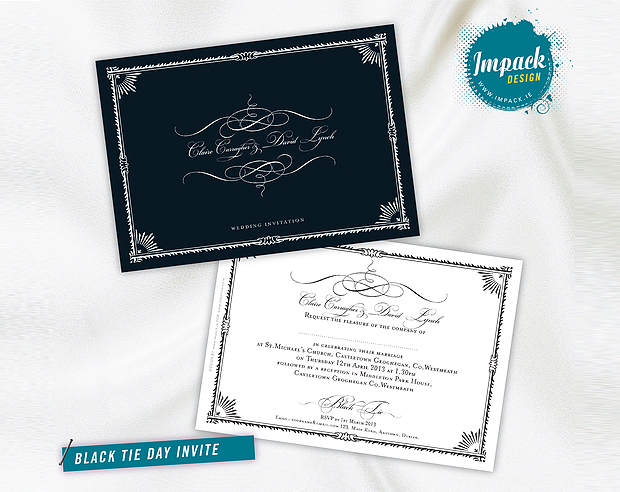 They’re super popular with couples after a timeless and elegant feel and are ideal for glam black tie affairs – sure to set an opulent tone from the get go. 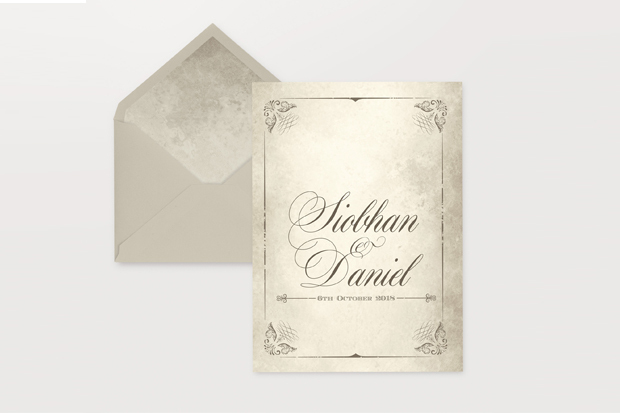 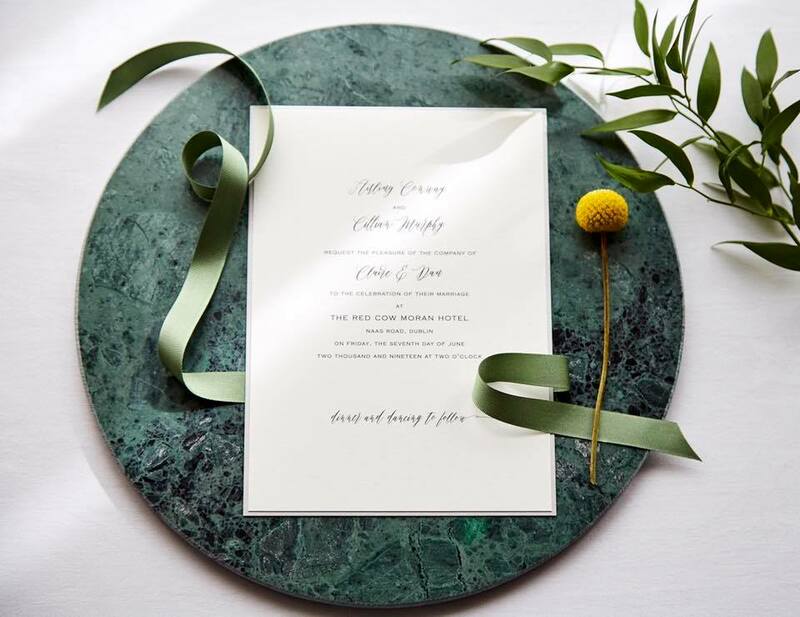 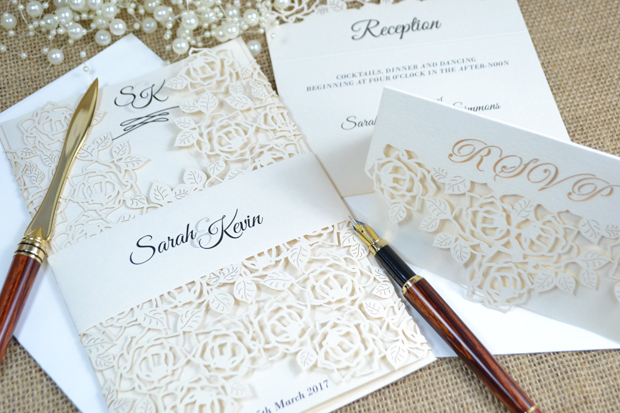 Couples have so many options to choose from with pretty details galore from luxurious papers to striking calligraphy and elegant fonts to exquisite touches such as pearls, ribbon and lace details. 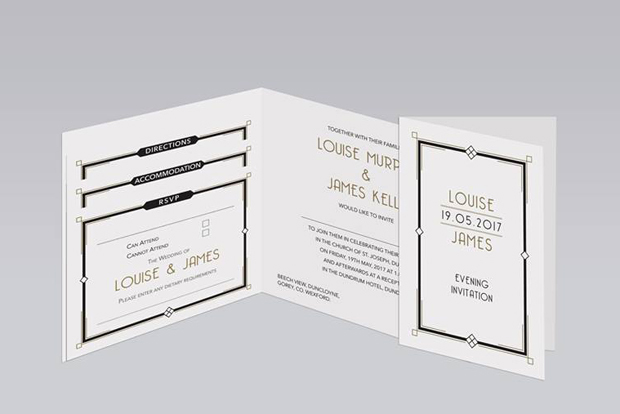 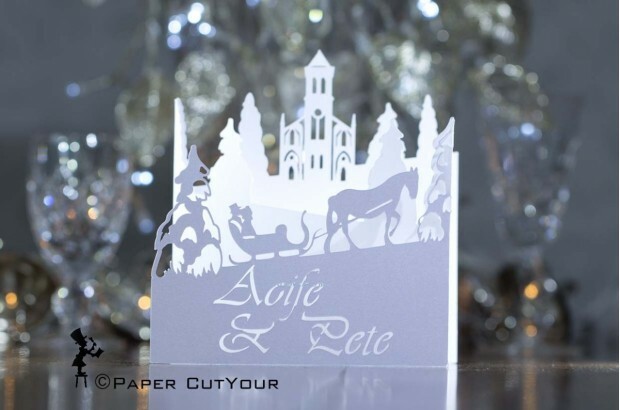 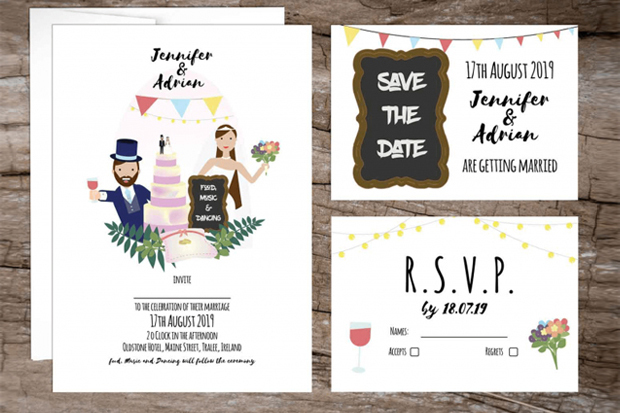 To give you an idea of what’s out there, we’ve rounded up some stylish options from Irish stationery designers in the weddingsonline supplier directory.